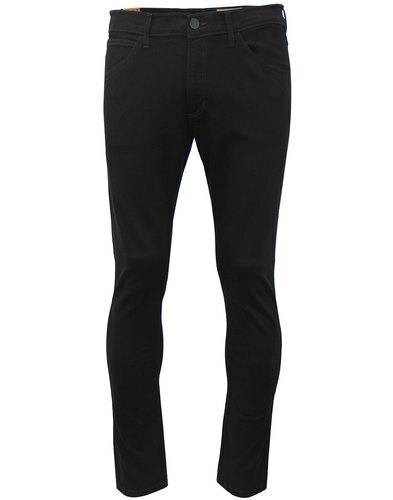 Levi's 501 Original Fit straight jeans in Canal Street Strong dark blue denim. Very subtle green cast detailing to the knees and the whiskered finish to the upper thigh creates a sublime Vintage look. 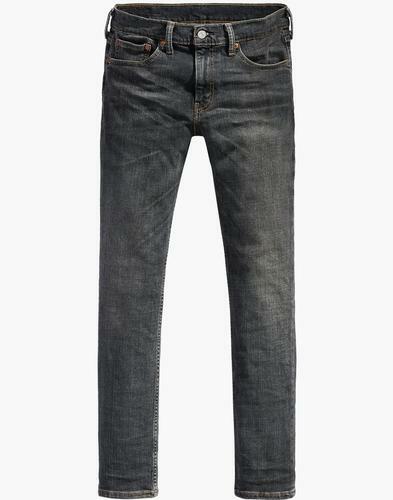 A clean and dark denim with the merest worn in vibe to ensure a sharp pair of Levi's 501 jeans with a certain Indie flair! Levi’s 501 jeans have been at the forefront of denim style for decades. 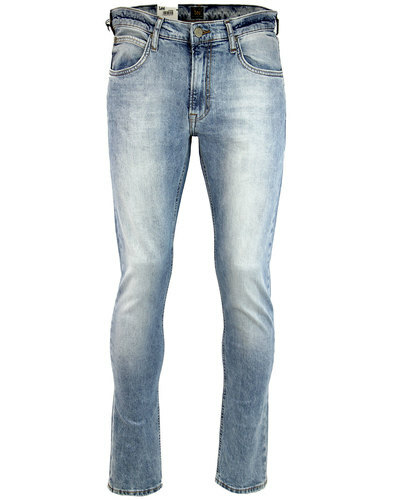 Since their creation in 1873 they have become one of the worlds most iconic denim styles. Tested by generations, they continue to define the modern dress code. These Original Fit 501's in a clean dark blue wash fit straight through the hip with slightly tapered leg opening and iconic button fly. Levi’s 501 jeans were the uniform of youth rebellion and in the 60's and 70's Mods, Rockers and Hippies ignited a cultural revolution wearing their Levi's. From functionality to style the 501's are a blank canvas for self expression. This particular Canal Street Strong colour features contrast stitch details and is crafted from Dyneema denim for added strength and durability! 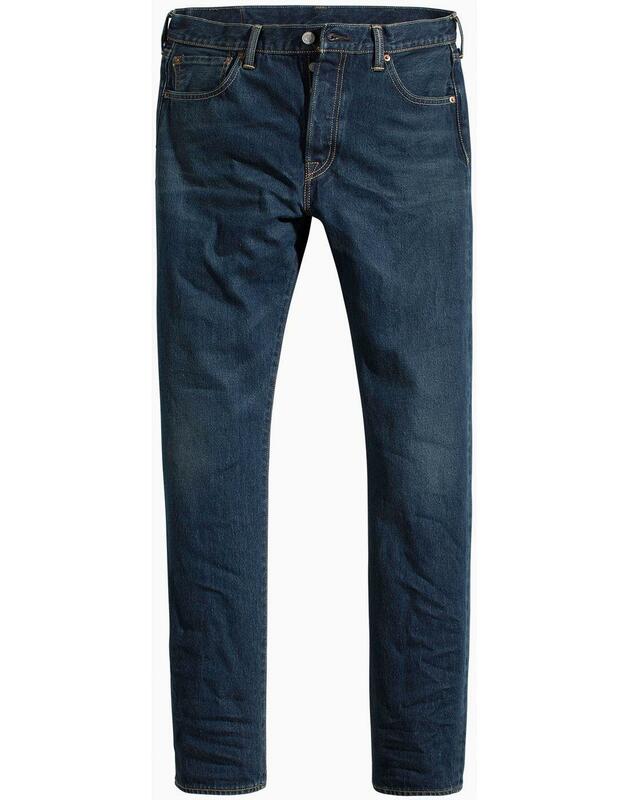 These Levi's 501 jeans promote a truly authentic 1950s Americana look. Wear as turn ups if desired. - Levi's 501 Original straight fit jeans in Canal Street Strong Blue. 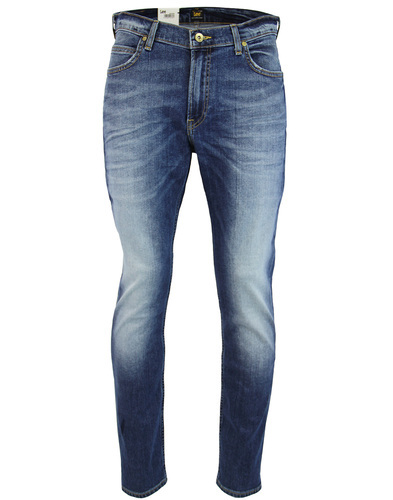 - A dark blue denim with very subtle green cast details to knee and slight whiskering to upper thigh. - Dyneema strong denim fabric for durability. - Colour: Canal Street Strong. 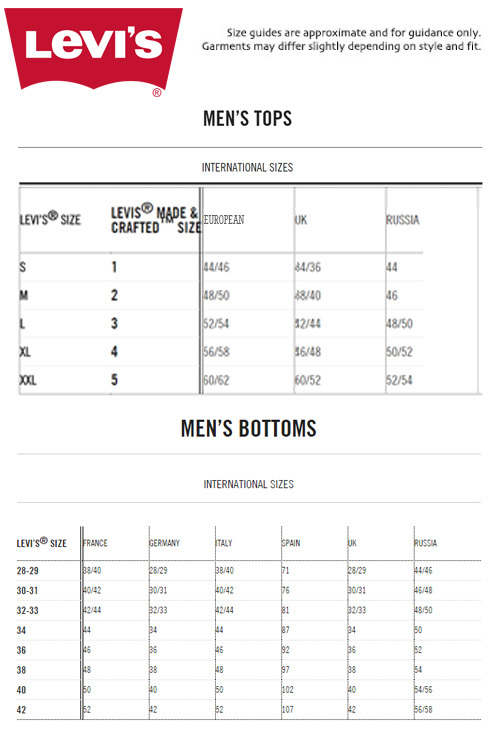 - SKU: 00501-2471 Levi's® 501 Original Fit Jeans. Composition: 95% Cotton, 5% Polyethylene.